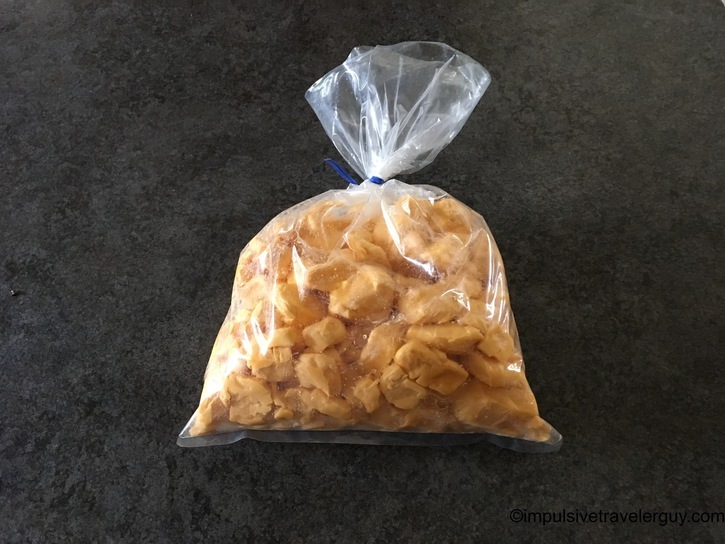 Growing up in Wisconsin, cheese curds are a way of life. They are available everywhere, including on a gas station counter. What I find surprising, is outside the Midwest, not many people have heard of them. I have actually seen them at HEB here in Austin, but they’re kind of tucked away under the “specialty cheese” area and are kind of expensive. 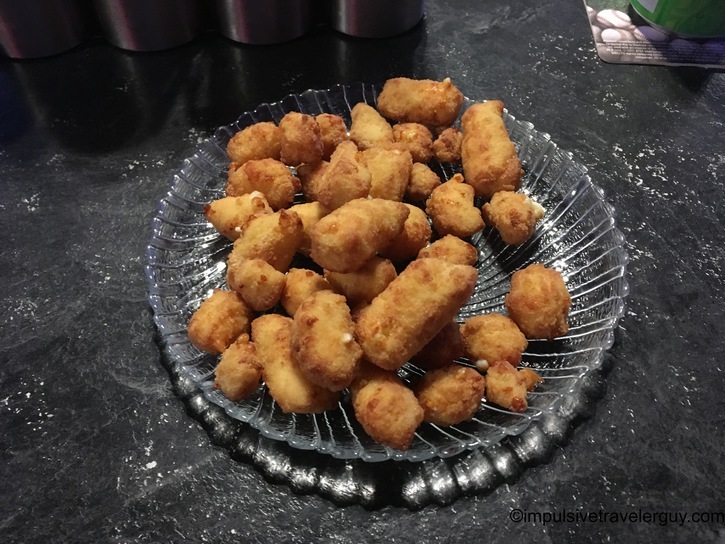 Cheese curds can be consumed in two ways. Either as the “squeakies” or fried. The first way, the “sqeakies” will actually squeak in your mouth as you eat them if they are fresh or you microwave them for a little bit. They either come in white or yellow and is essentially like other cheese you would buy in the store, except a little saltier and the texture is slightly different. You can also get them fried. They batter them up and fry them. You will usually dip them in ranch, ketchup, or some other condiment. These are some fried cheese curds I got at Five-O-One Sports Bar. 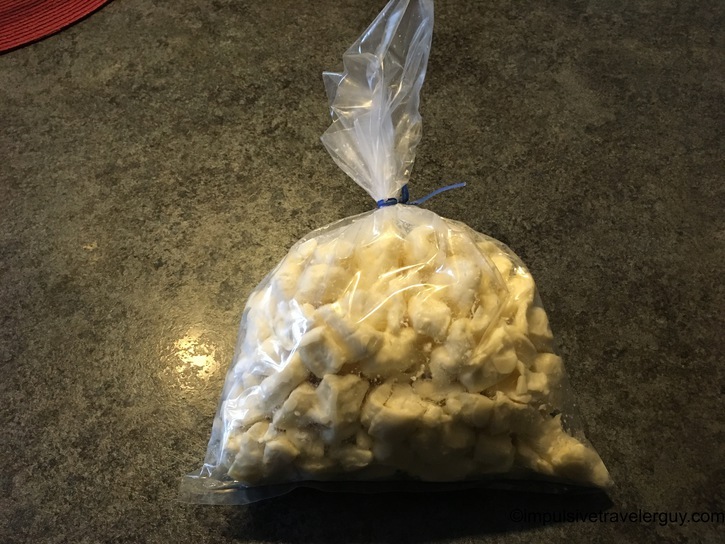 Overall, cheese curds are amazing and I know I eat a ton of them when I’m back in Wisconsin. I love getting the squeakies fresh from the dairy and also like getting them fried. Every once in a while, I get a craving for them so I’ll pay the premium at HEB for the squeakies. If I want them fried, I’m happy there’s a Culver’s in Austin. I can get my fix, even in Austin. Not surprisingly, in Wisconsin, they’re pretty much everywhere.